Head over heels for a flipped house? Here’s how to make sure you’re getting a great deal. Many home buyers wrongly assume that a newly renovated home is, well, just that: new. They perceive it as move-in ready and free from hassles. The newly renovated home typically pulls in top dollar, because the buyer assumes it is perfect, turnkey and ready to go. Although house-flipping shows on television often make the process seem easy and feature beautiful homes with happy stories, they don’t follow through to see how the home withstands daily use, weather patterns and typical wear and tear. 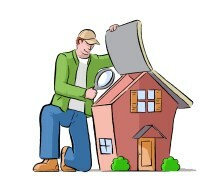 Some contractors or property flippers want to move on to the next job as soon as the first one nears completion. Others may uncover unforeseen expenses that send them over budget. As a result, their work may be rushed or subpar. If you’re buying a flipped house — one that the seller purchased less than one year earlier — the following tips will help ensure you don’t get any unpleasant surprises after closing. As tempting as it can be, try not to get caught up in the excitement of new appliances, marble baths and other fancy bells and whistles. 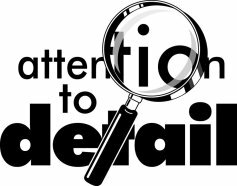 By looking closely at the details, you can learn a lot about the quality of work done on the property. Because many buyers assume a newly renovated house is in like-new condition, they think it’s okay to skip the inspection. That’s not a great approach, however. 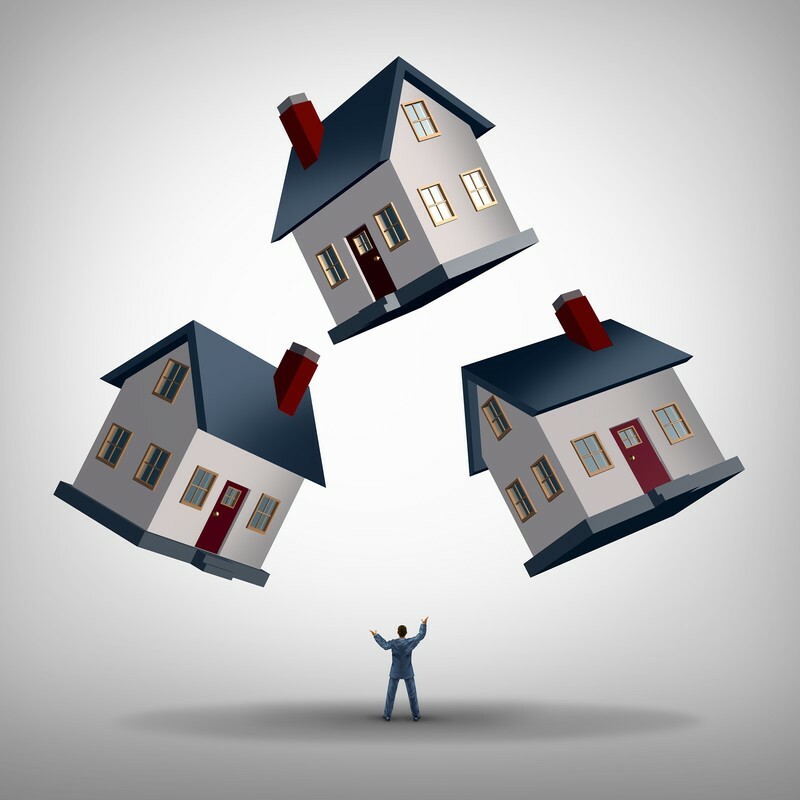 Flipped homes should always be double- or triple-checked for potential issues. 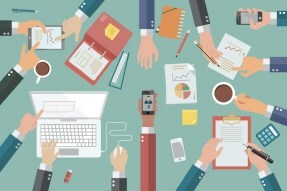 Inferior work could end up costing you money and giving you headaches in the long run.